I published at least one book. 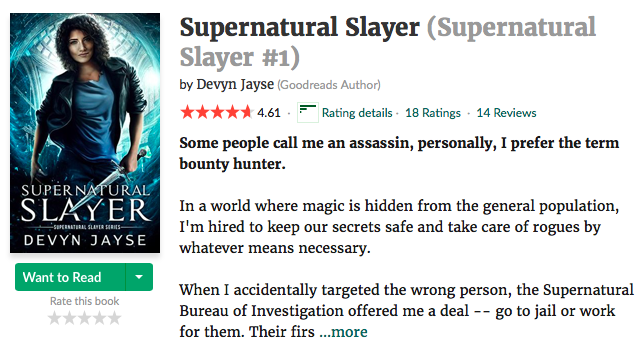 I didn’t published my planned 10 books, instead I published 3 books and 1 short story (A Sword of Fortune and Fate, A Sword of Shadows and Light, Magic Runes, and Fall of Magic). I didn’t blog once a month. I missed March & May. This will be my goal for 2018. I did start a newsletter and have over 50 subscribers. My readers are active and engaged. 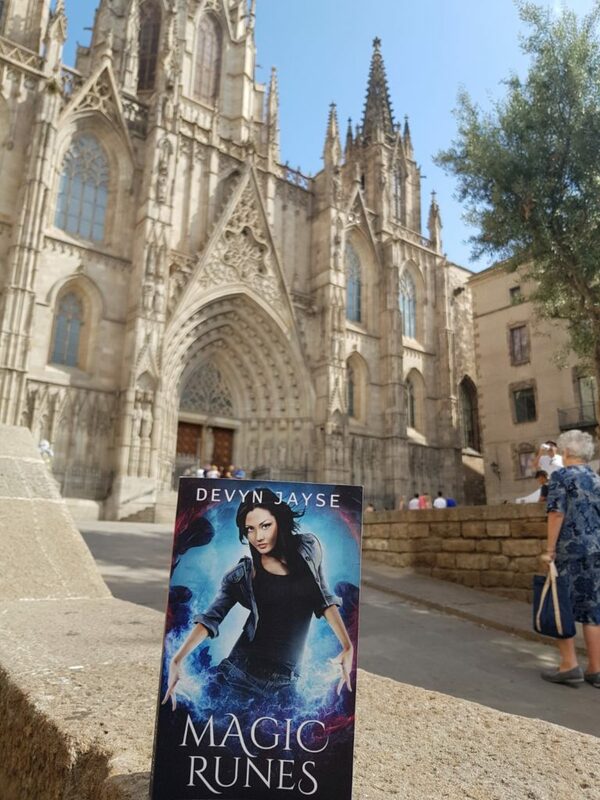 Are you on the Devyn Jayse Readers Group? I did make over 50 sales. 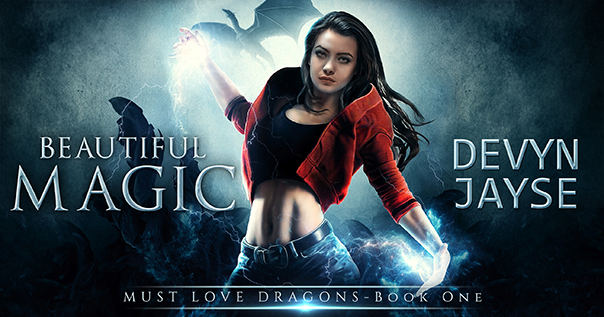 As of today, total number of books sold is 1,518 (not including Fall of Magic sales). A huge thank you to everyone that’s given me a chance. I never thought I’d do so well in my first year of publishing! I couldn’t have done it without you. I did help many writers on my website here and on my other website www.fantasyandmagicbooks.com. I’m proud of the friendships I’ve cultivated over the course of the year. Working together lifts all of us. 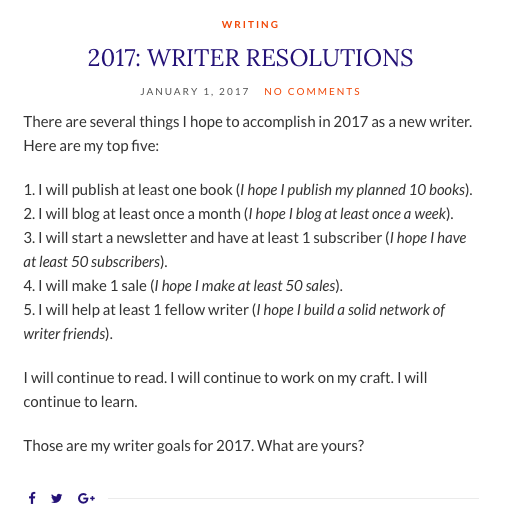 On the 1st of January 2018 I’ll list my 2018 Writer Resolutions. I have a lot of goals I want to reach and I can’t wait to share them with you. Tell me what happens next in the comments!